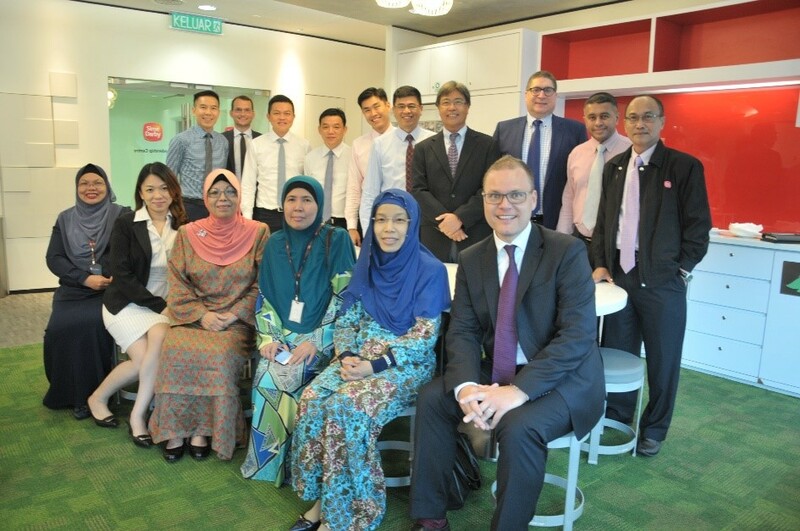 SREP is a joint initiative between Sime Darby Motors and the Retail Performance Company (RPC), a BMW-affiliated consultant group based in Munich, Germany. SREP is a forward-looking standardised framework which can be easily implemented in all our dealerships in the 10 countries. This framework encompasses sales of new cars and used cars, aftersales, business customers, business and people management, voice of the customer and dealership online. With a 360 degree overview, SREP will leverage on our strengths and assess gaps more effectively to reduce the retail performance spread. The framework will produce a comprehensive Sime Darby Motors benchmark and ensure no dealerships in any of our operating countries will be left behind. 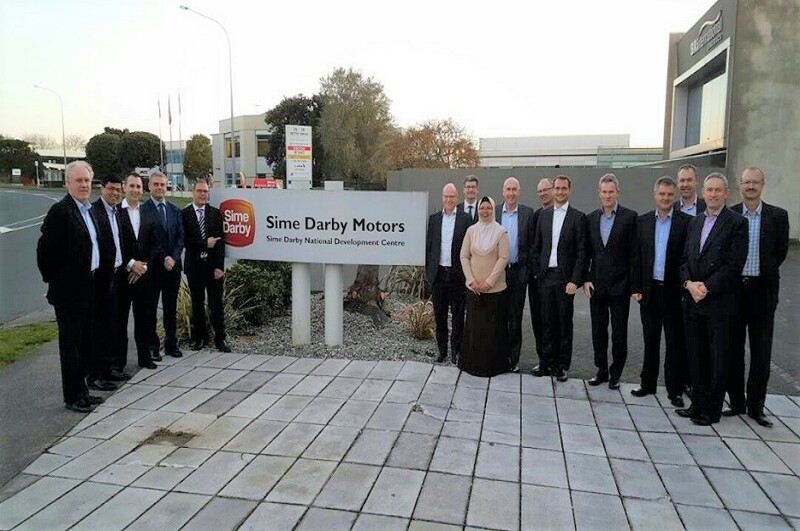 The standardisation is a crucial step forward for Sime Darby Motors in auto-retail and to overcome the challenges of the industry. 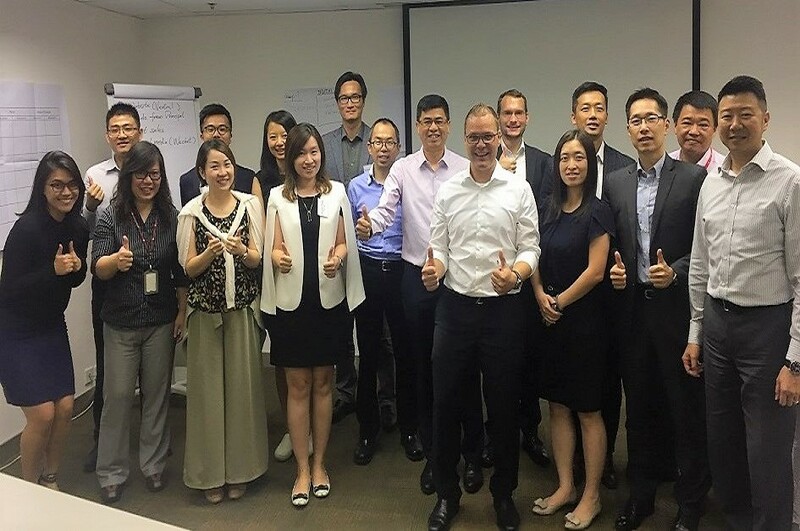 After the official kick-off by Dato’ Lawrence, three region-based workshops were held in Malaysia, Hong Kong and in New Zealand respectively. These workshops were successful in engaging our colleagues to share their current processes, standards, programmes and other activities – and how to improve through the SREP framework. After the joint definition of the SREP framework, the SREP core team will begin the Dealer Pilot Assessments in three separate locations. The Dealer Pilot Assessments will be conducted based on a set of SREP-defined qualitative and quantitative KPIs and a newly developed action plan based on information gathered during the workshops. Many of the attendees of the workshops were motivated to improve their current performance through SREP. Dato’ Lawrence and the SREP core team expressed hope that SREP will not be merely a temporary project, but an enhanced standard of working that will be integrated seamlessly in every aspect of our retail business. This is the ‘Sime Darby Motors way’ that we will instill in our culture through the collective effort of all in Sime Darby Motors.